St. Patrick’s Day is TOMORROW! Wish you could be celebrating in Ireland? Me too but unfortunately I’m not. 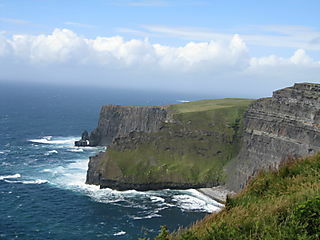 But Ireland is still on my list of places to travel. I know a lot of people who studied abroad in Ireland and LOVED IT! I want to have that experience one day too and I can because traveling to Ireland while being gluten free can be easy! According to the Ireland Celiac (Coeliac is how it is spelled in Ireland) society, Ireland has one of the highest prevalence of celiac disease in the world, which makes it a very friendly place to travel gluten free! As with traveling anywhere, research research and more research is key! Gluten Free Ireland is the largest database of Celiac friendly venues in Ireland. Check them out here! Here are a few more online resources on gluten free dining in Ireland! The Coeliac Society of Ireland: A message board where you can read about restaurants and post questions. Email the contact person before you go and they will send you a very comprehensive list of gluten free restaurants. The list we received was 8 pages long!! Celiac Travel Site: Postings by fellow gluten free travelers. Menu Pages: List Dublin restaurants and under the “cuisine” section gives the option of coeliac friendly restaurants. Gluten Free Beer in Ireland: Check out this blog post written by a local with tips on where to find GF beer in Galway. Gluten-free flour, bread, bread mixes, biscuits, pastas and cereals can be obtained in most of the major supermarkets in Ireland including Dunnes Stores, Tesco, Superquinn and SuperValu. 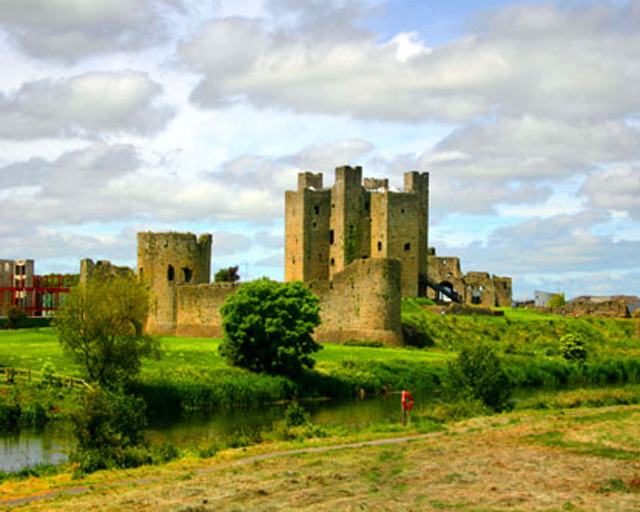 Also check out Gluten Free Mom’s trip to Ireland here! She has great tips and places where she and her family ate and staying gluten free! just thought you should know, The Twelve does a great dealof work with the Coeliac Society. All of our menus in our 4 outlets carry gluten free dishes – we even have a seperate oven for gluten free pizza at Pizza Dozzina. Thank you! 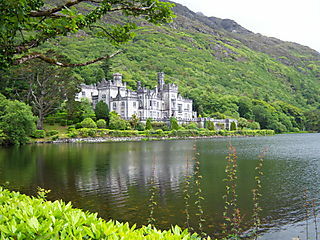 I need to travel to Ireland ASAP!